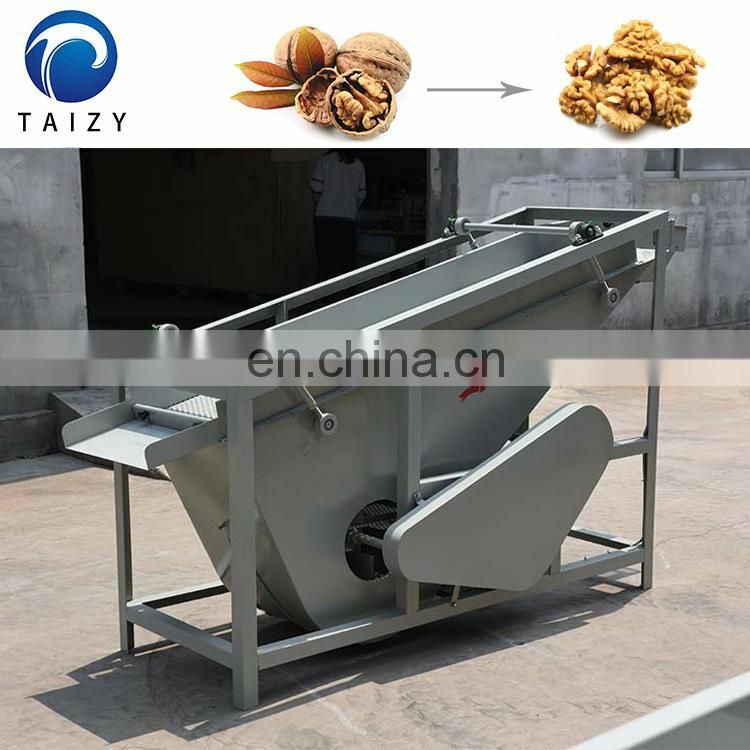 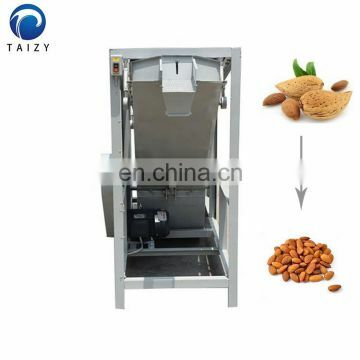 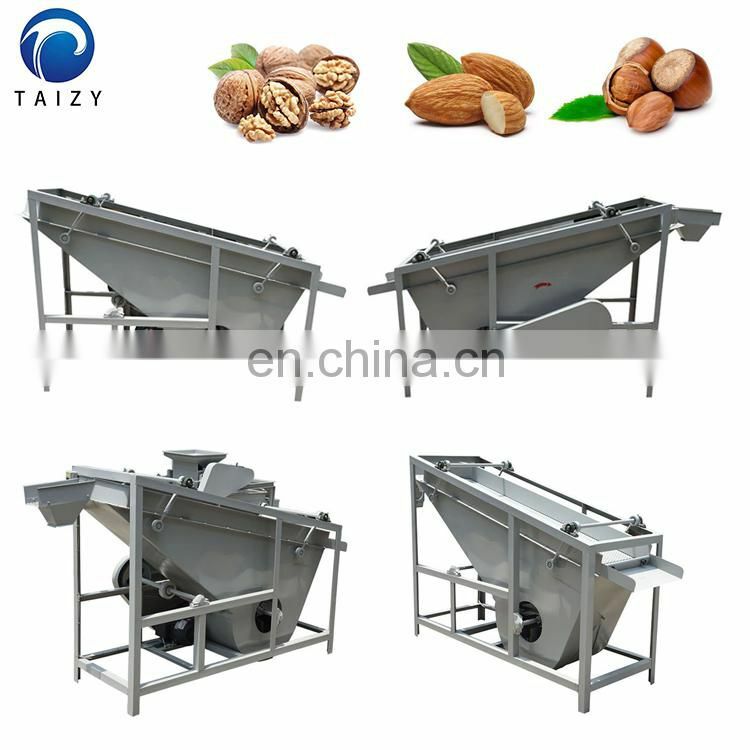 This machine is mainly used for the separation between almonds, apricot kernels, hazelnuts, walnut kernels and other nut shells. 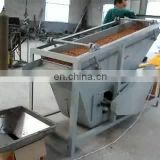 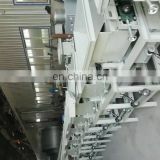 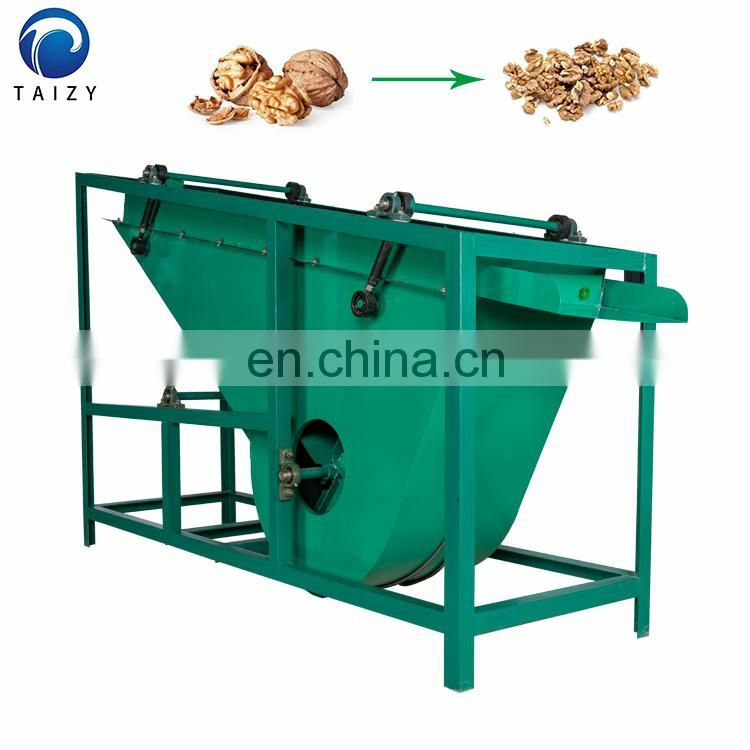 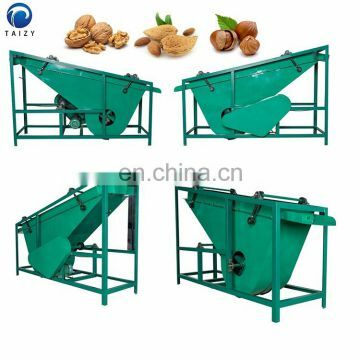 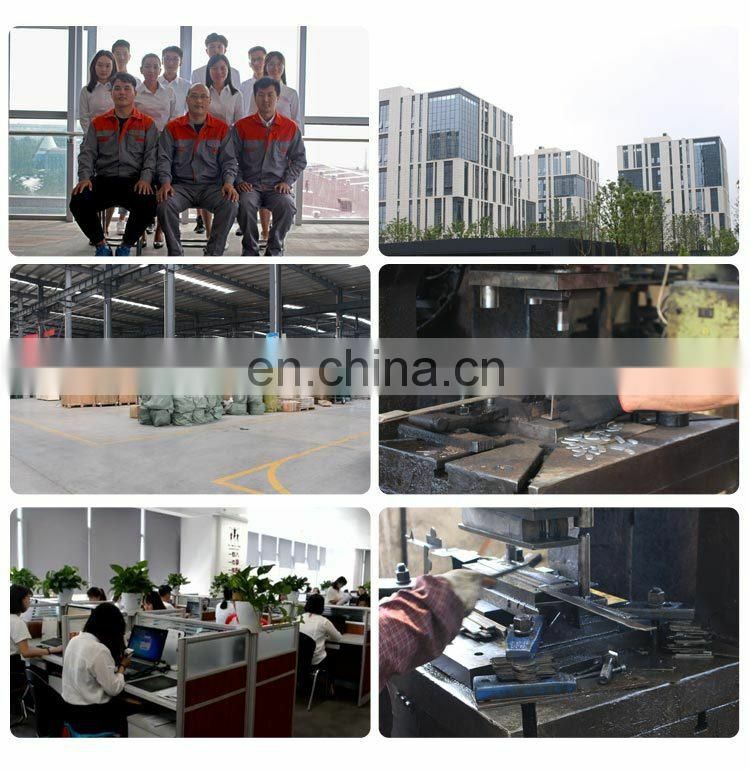 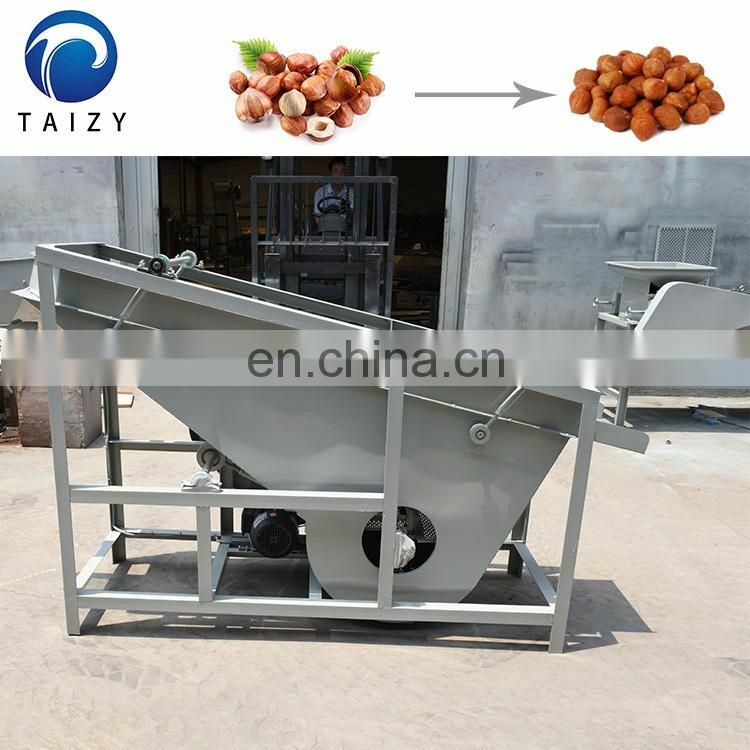 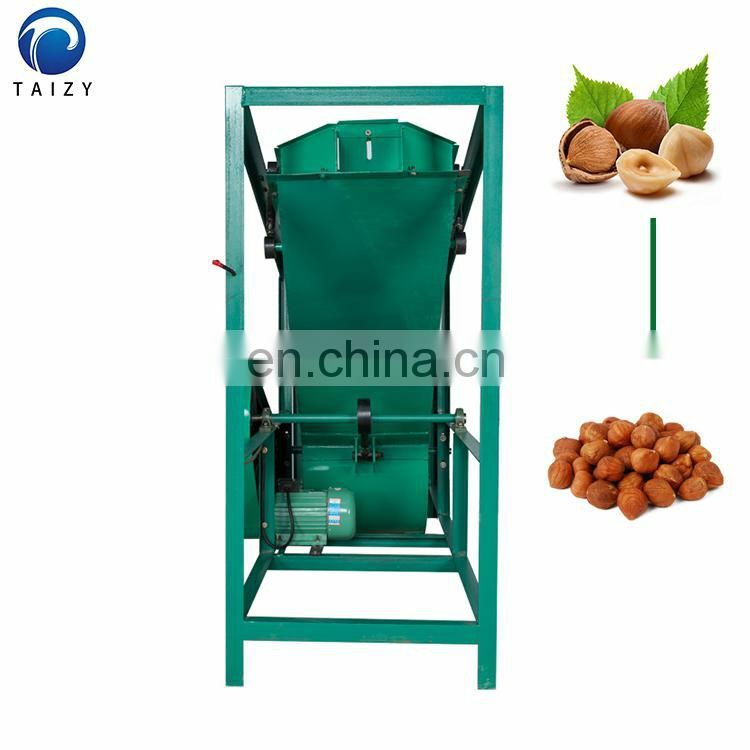 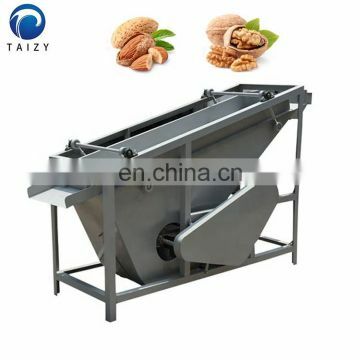 It is an auxiliary equipment for nuts shelling machine. 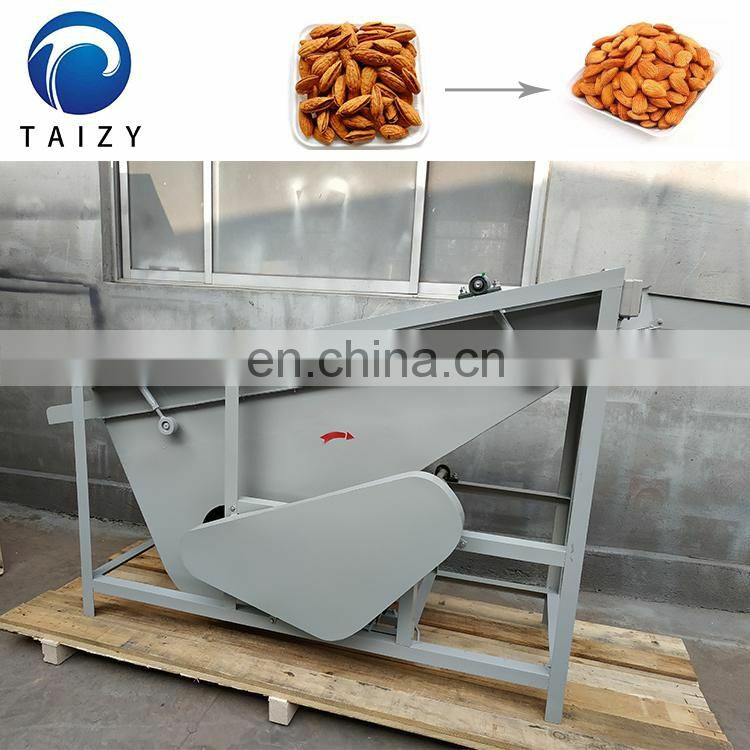 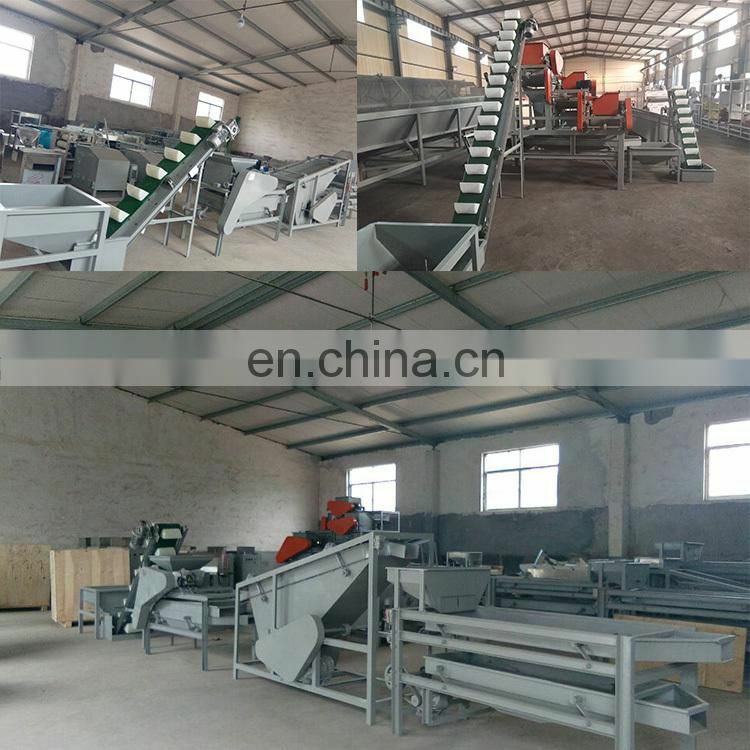 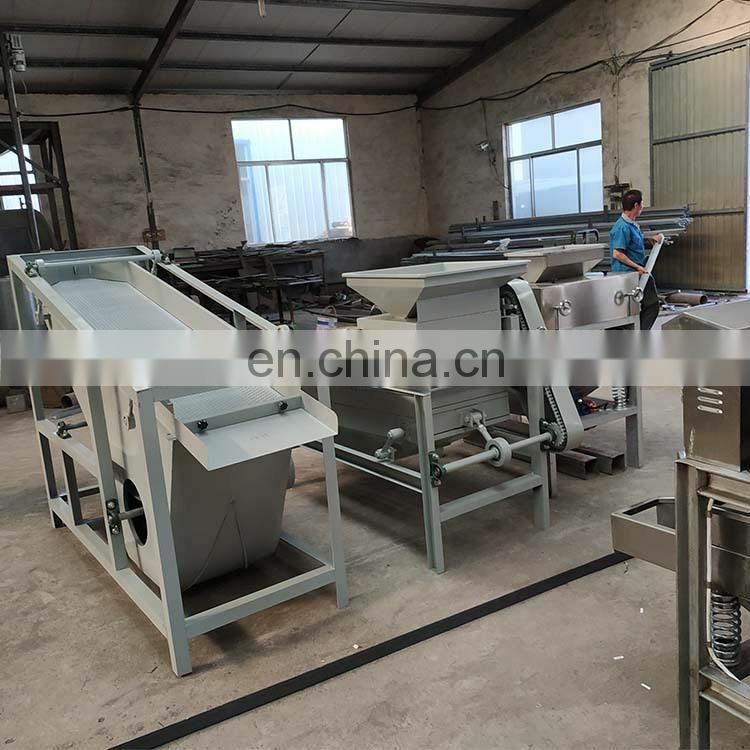 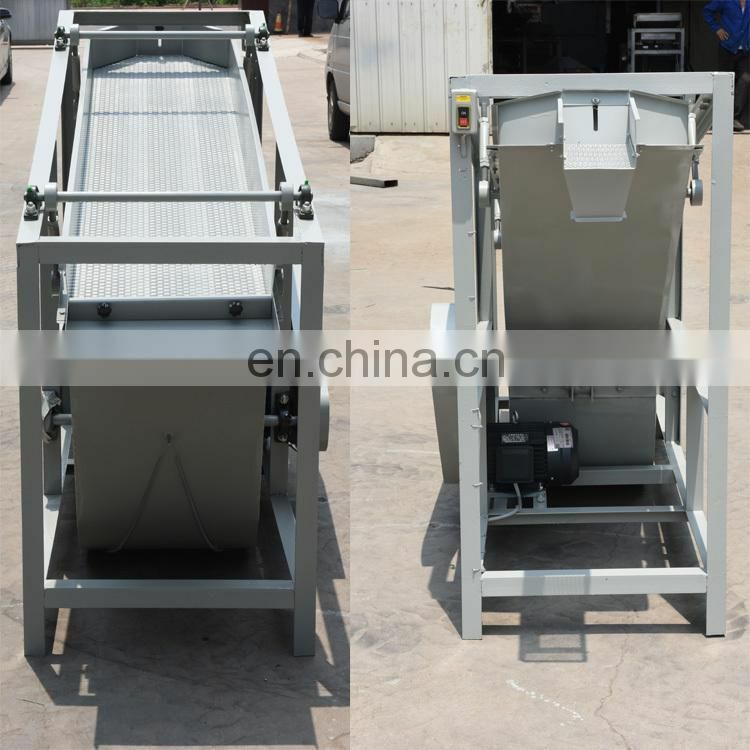 large nut shell kernel separator: It adopts double fan, the separation screen surface is extended and widened, so that the material separation is more uniform and clean, and the separation rate is improved, which is obviously superior to the small single fan separator. 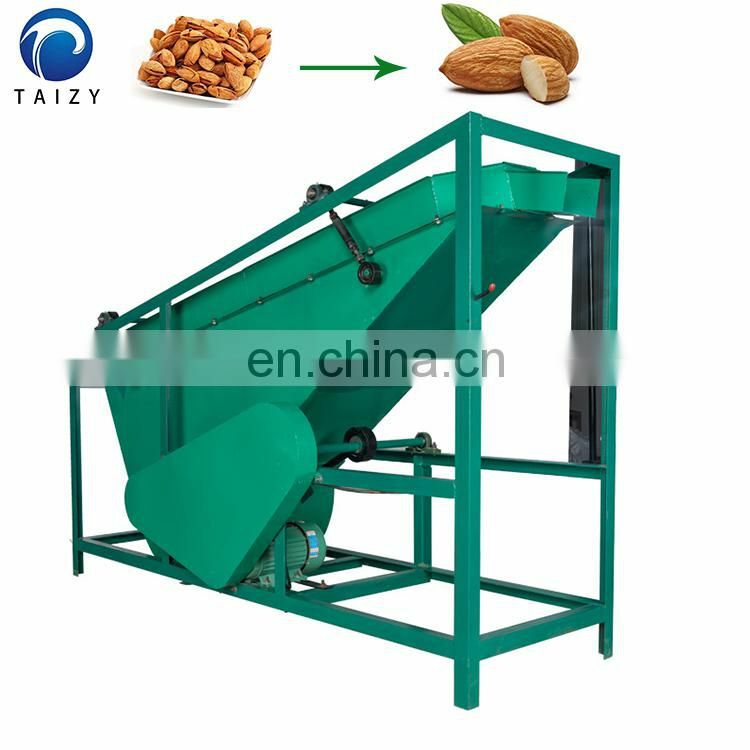 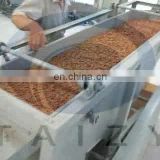 The machine utilizes the different specific gravity and suspension speed of the nuts and the shells to promote the separation of the almonds from the broken shells by means of a gas flow that passes upward through the gaps of the particles. 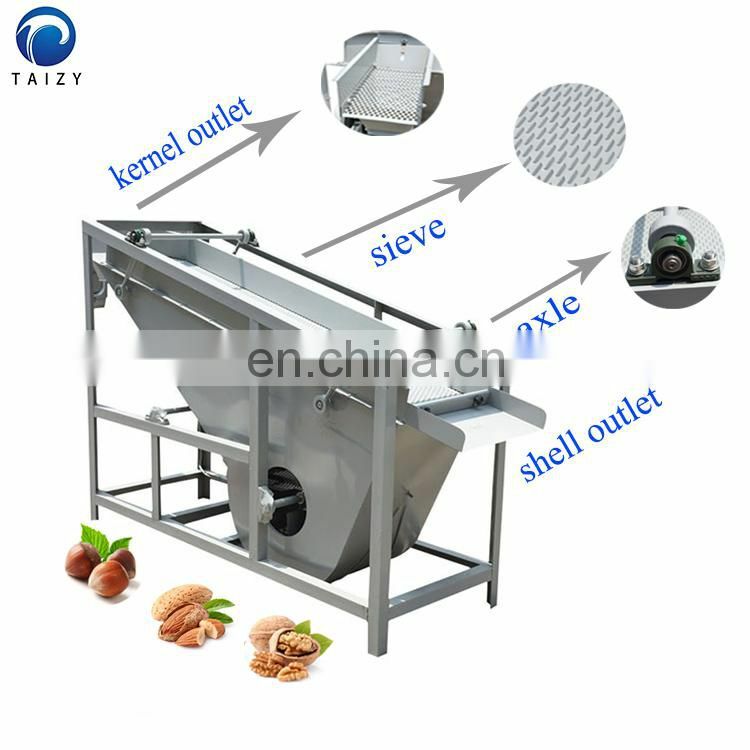 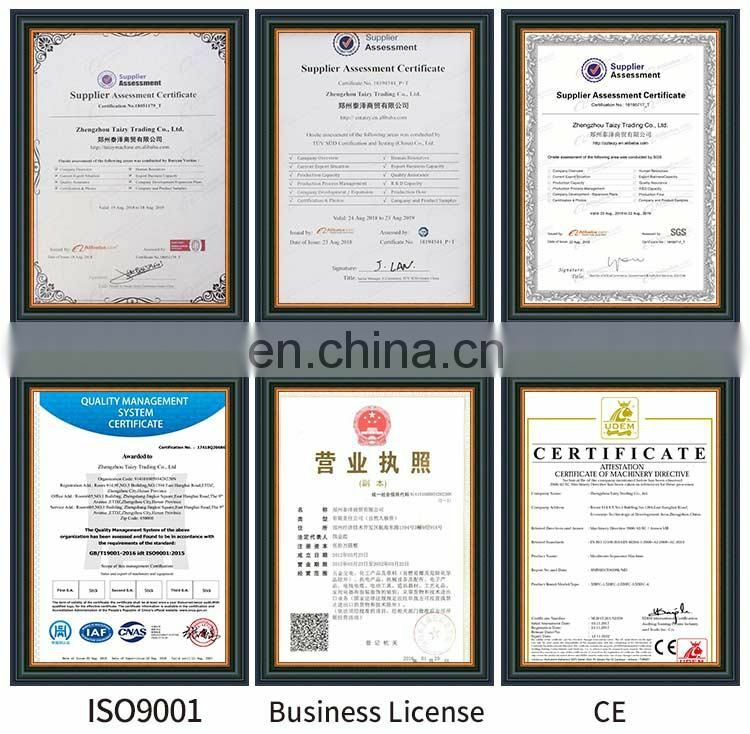 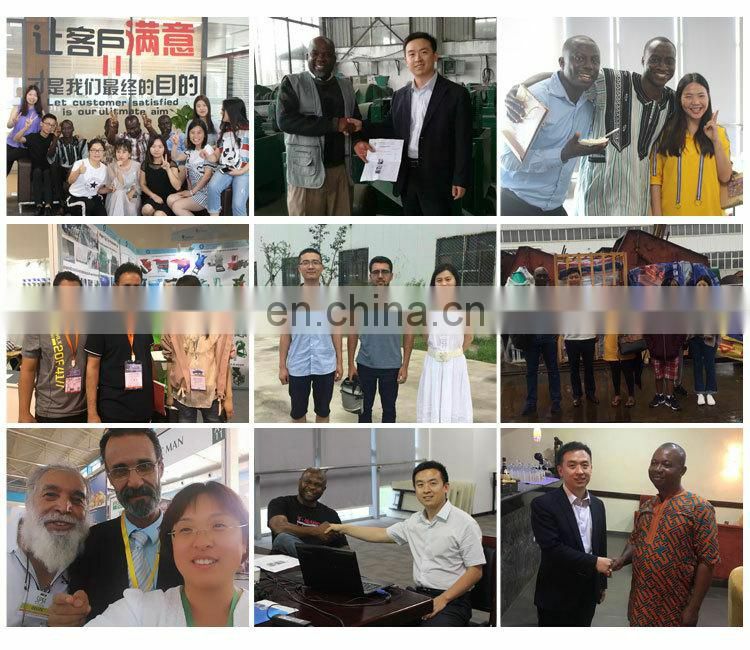 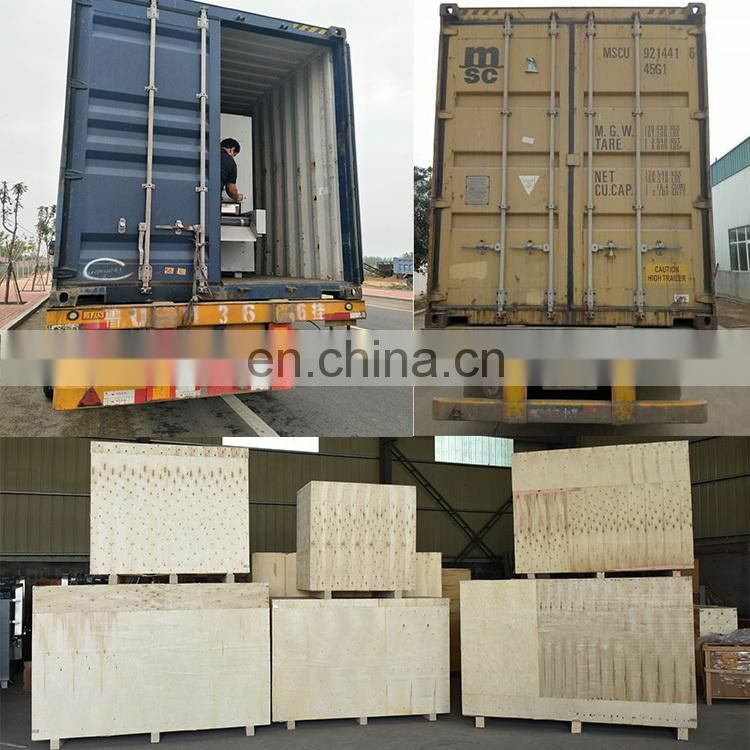 Because the specific gravity of almond and apricot shells are different, the separation between kernel and shell is good.The general nut separation rate is 90--98%.